The Lightning Path (or simply LP for short) is a modern system of human development that provides you with the information you need in order that you might Heal and Connect more fully to the powerful Consciousness (you may say soul, atman, inner self, true self, etc.) that resides within you (see our theoretical statement for details). In developing its model/paradigm for human development, the LP blends scientific humanism, authentic spirituality, and progressive economics into what we believe is a powerful system of healing and connection. Humanism is a philosophical and ethical position that emphasizes human agency, human value, and the inherent goodness of human nature. Humanists prioritize human development and the full expression of human potential and look to science to understand the human world. The LP is humanistic to the extent that it prioritizes human needs and human values, and asserts that humans are by nature good (see the articles Born to be Good and What does it mean to be human). Humanism relies, on empirical evidence and scientific theory to help understand humans, human nature, and our place in the natural order. Gateway to Eden: Darwin, Lamarck, and the Ascent of Humanity. On the Lightning Path, and for reasons that become clear in the course of study, we do not view human spirituality, mysticism, or even “divine revelation” as incompatible with human science. The two should fit together like two sides of the same human coin. If they do not fit comfortably and in a complementary fashion, something is wrong with one, the other, or both. That said, we do not accept traditional spiritualities because we view them as ideologically and economically tainted corruptions designed to subvert human development and undermine healthy connection. Instead, we are in the process of developing an Authentic Spirituality that honours and reflects the empirical truths of our human spiritual experience and that teaches healing and connection as the primary spiritual/humanistic goal. 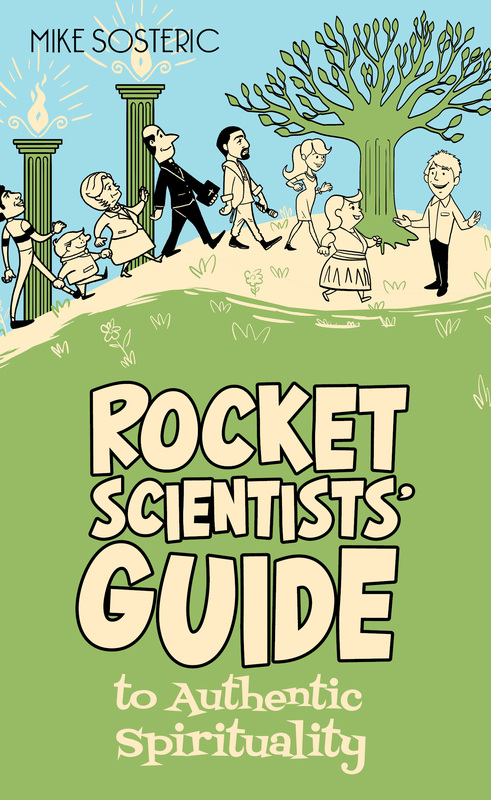 The book Rocket Scientists’ Guide to Authentic Spirituality provides the definition and basic principles of authentic spirituality. You can also explore this topic by reading the articles Everybody has a Mystical Experience, The Problem with Atheists Part One and Part Two, and the article Are Scientists Spiritual. More resources on authentic spirituality may be found in the Introductory area of the website. Realization of full human potential requires an economic system devoted not to unfettered accumulation and private profit, but to the creation of environments and institutions that can advance human evolution and support the realization of full human potential. In our view, all extant economic systems are based on unfettered accumulation, private profit, and privilege for the few at the expense of the many. Extant economic systems (and the political systems that support them), are therefore incompatible with the humanistic and spiritual vision of the Lightning Path. The LP book Rocket Scientists’ Guide to Authentic Spirituality (RSGME) reveals the nature of “accumulation economies” and the addictions that drive them. RSGME offers some tentative suggestions for moving forward towards a more progressive economic future, more compatible with the development of full human potential. RSGME is accompanied by the video Money Moksha (see below).Money Moksha is about addiction to money, and how it is destroying the world. Concept One: Humans are, first and foremost, beings of Consciousness. As such, they have a reality and existence independent of physical matter. Concept Two: The human body, the human Physical Unit, is a vehicle/vessel specifically designed to enable full expression of Consciousness within the material universe. Principle: The purpose of life, the goal of human development, is to evolve/grow/nurture a healthy physical unit capable of connecting to, handling, and fully expressing the full power and its own highest Consciousness. With these two concepts and one principle in mind, we can say that it is the goal of LP to provide a fast, safe, progressive, inclusive, grounded, and sophisticated system of human development capable of facilitating stronger connection. The following core beliefs inform LP research and development. These beliefs are not random but are based on sociological and psychological research, grounded and strengthened by the deep insight provided by stronger connection to consciousness. We believe that all beings are born healthy and whole and that they only need proper support and care in order to develop to their full and connected potential. Read the articles Born to be Good and The Seven Essential Needs. We believe that all beings are born powerful and connected, but that over the course of years, toxic experiences have damaged our body, hurt our emotions, disabled our minds, and undermined our ability to make a strong and consistent connection to consciousness. Read the article Toxic Socialization. We believe that all beings are born loving and empathic, but that over the course of years, Toxic Socialization, desensitization, brainwashing, and experiences of constant disregard and disrespect have bred anger, resentment, hatred, and various forms of predatory, even psychopathic behavior. We believe that all beings deserve prosperity, wealth, and an environment capable of nurturing full human potential and connection, but that a system (The System) of hierarchy and control designed to enrich a few and impoverish billions stands in the way. 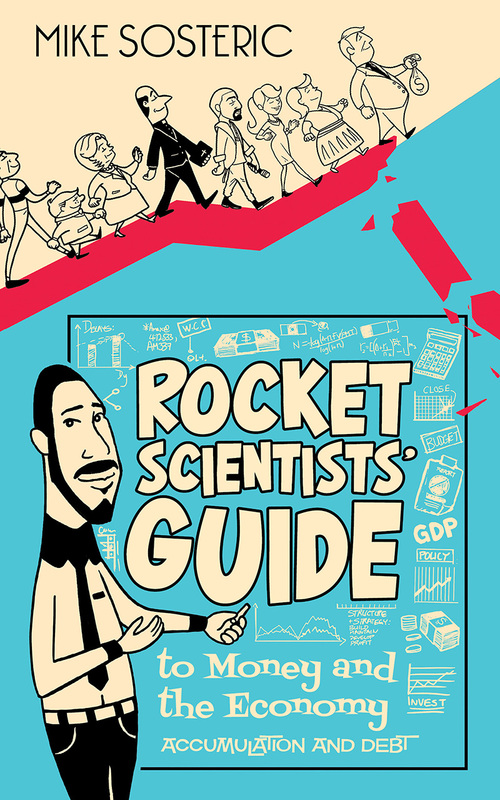 For more on The System, read Rocket Scientists Guide to Money and the Economy. We believe that all living beings on this planet, and the planet itself, are in crises. This crisis is caused by The System of accumulation which, owing to the increasing technological prowess of humanity, no longer offers an evolutionary or survival advantage for anyone, but is instead disadvantageous and leading us towards debacle and planetary destruction. We believe that in order to save ourselves and this planet from disaster and debacle, The System needs to be replaced with a new scientific/spiritual/economic system. The new system needs to be based on a new paradigm of humanity that is accessible, inclusive, grounded, and non-discriminatory. By blending science and mysticism, spirituality and humanism, the Lightning Path seeks to provide a step towards the development of such a paradigm.